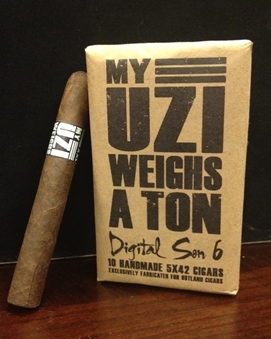 Drew Estate Chairman, Jonathan Drew (via his Instagram account) shared a short video clip of the all-new My Uzi Weighs A Ton 7×70 – which is expected to be released later this Summer. 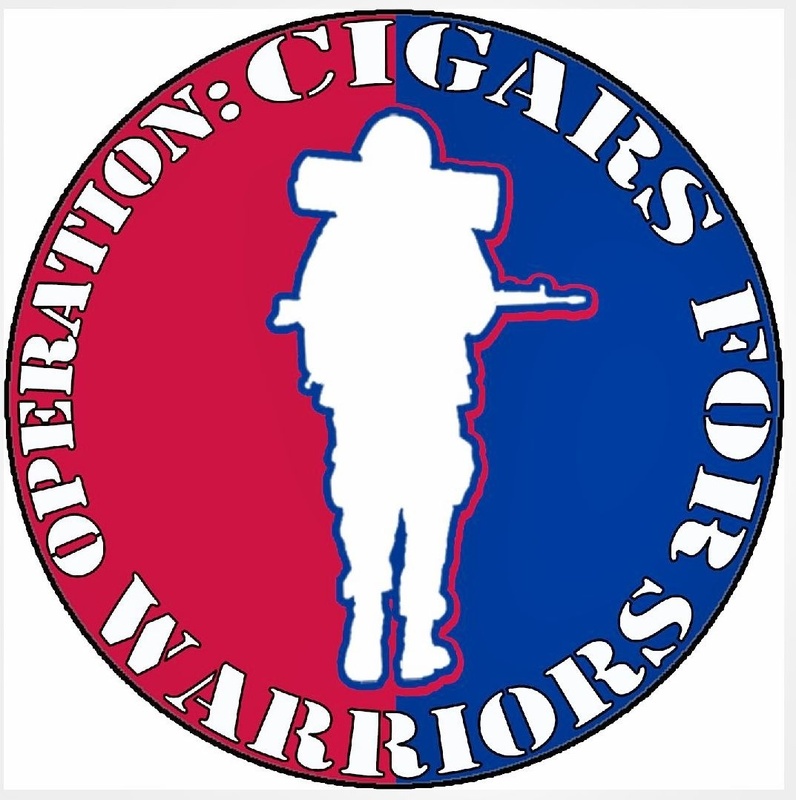 This all-new 7×70 marks the 7th vitola to be added to the MUWAT line, following on the heals of January’s #6 vitola – the Digital Son 6 (retail exclusive for Outland Cigars) and the #5 vitola called +11. Click here to watch Instagrm video. Source: Information for this release came from Jonathan Drew’s Instagram account.